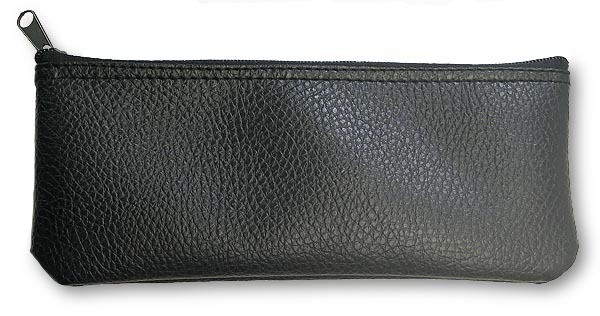 The V1-DX is a vinyl zippered pouch with padded interior suitable for storing various microphones, adapters, etc. The pouch has outside dimensions of 9 3/4" X 4". Microphone storage or small connector/ adapter pouch. Outside dimension: 9 3/4" x 4"